Oxyturbo provides a series of accessories and spare parts to satisfy even the most demanding aquariums. 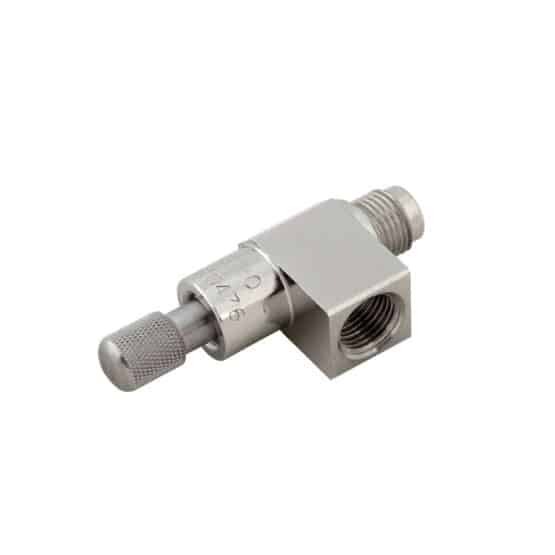 Thanks to our 20 years’ experience in the industry, our adjusting taps allow for precise distribution control, thanks to the presence of a special AISI 304 stainless steel cone. Our 2 or 3-outlet distributors enable multiple CO2 distribution in numerous aquariums. 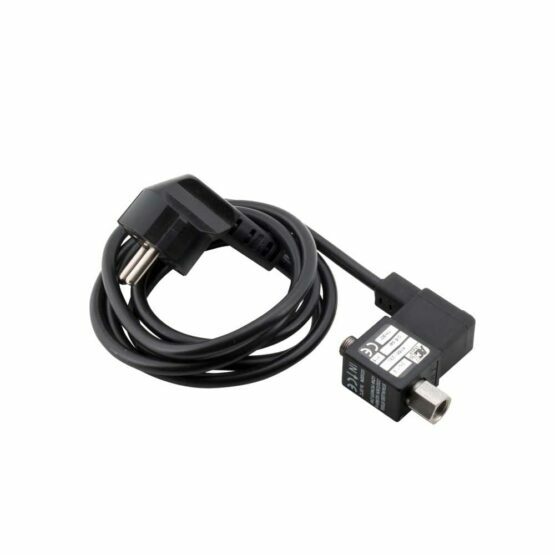 They are equipped with adjusting taps and 6/4mm diameter quick connections on each outlet. 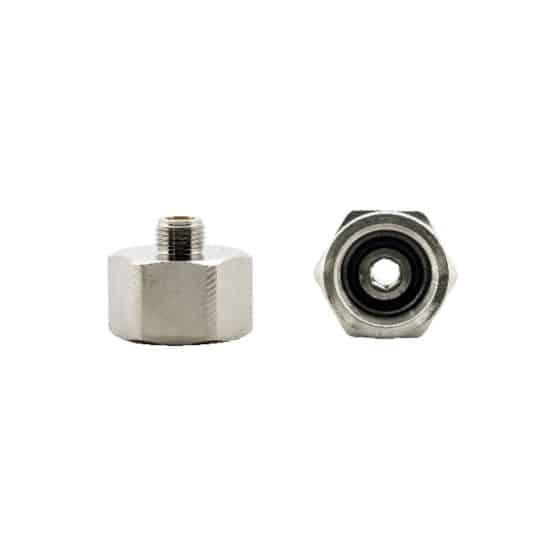 They are also available with a no-return valve (NRV) on each individual outlet. 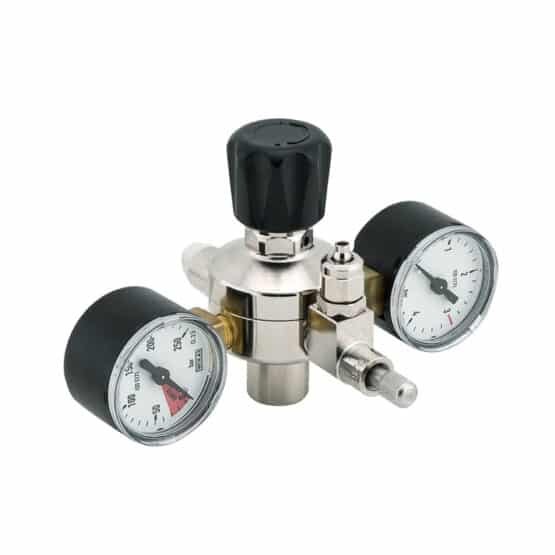 For precise gas distribution control. Solenoid valves allow for automatic carbon dioxide flow distribution by means of timer or control devices installed on the aquarium for more convenient CO2 emission. This prevents strong pressures from entering into the aquarium. Our solenoid valves are all provided with connectors. Our 2 or 3-outlet distributors enable multiple CO2 distribution in numerous aquariums. They are equipped with adjusting taps and 6/4mm diameter quick connections on each outlet. 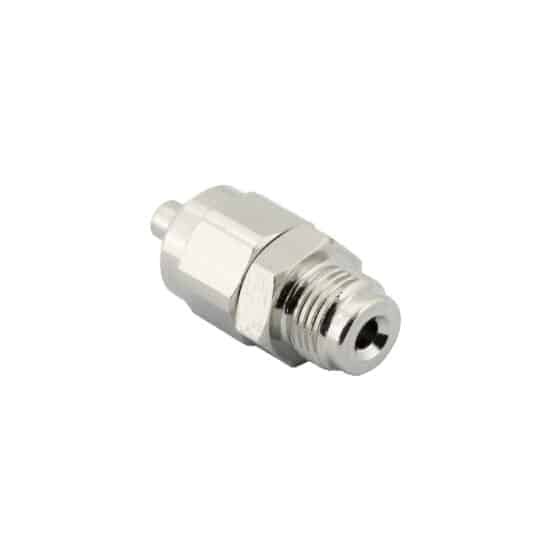 They are also available with a no-return valve (NRV) on each individual outlet. 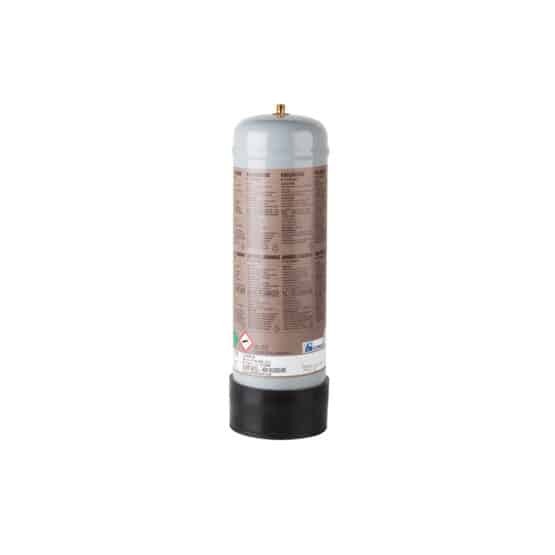 New generation aquarium pressure reducer for M10x1 disposable cylinders. 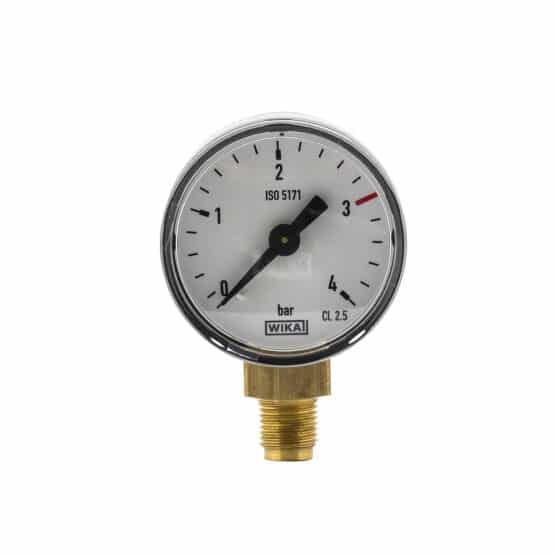 Suitable for self-adjusting piston technology, or rather automatically adjusts the output CO2 at the drop of the cylinder pressure while maintaining CO2 dispersion stable. All of this combined with the safety valve ensures maximum reliability and makes it particularly suitable for both freshwater and marine aquariums. 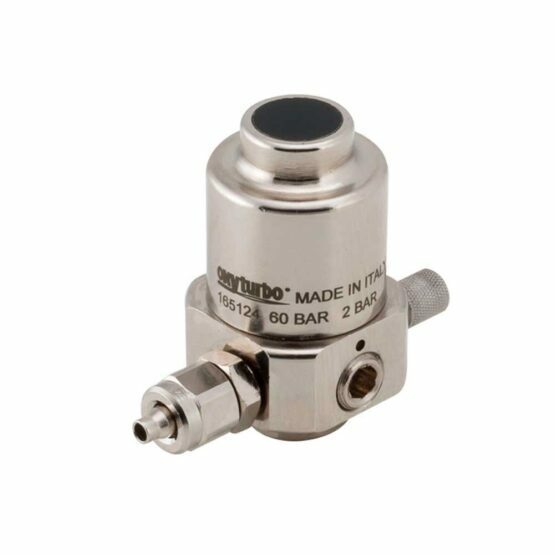 Pressure reducer for M10x1 disposable cylinders. 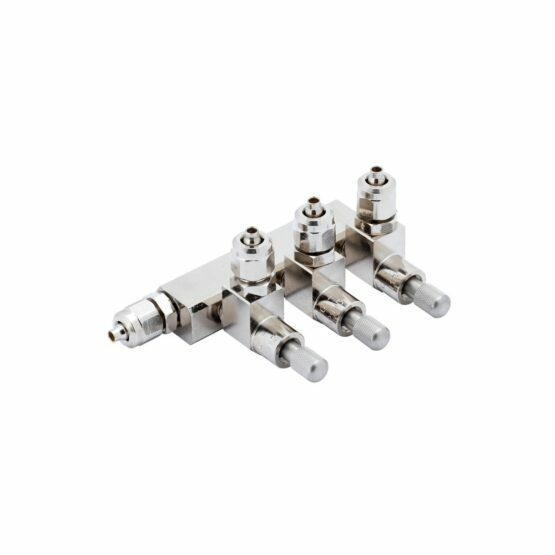 Elegant series of single body pressure reducers for aquariums, can be used with refillable cylinders. 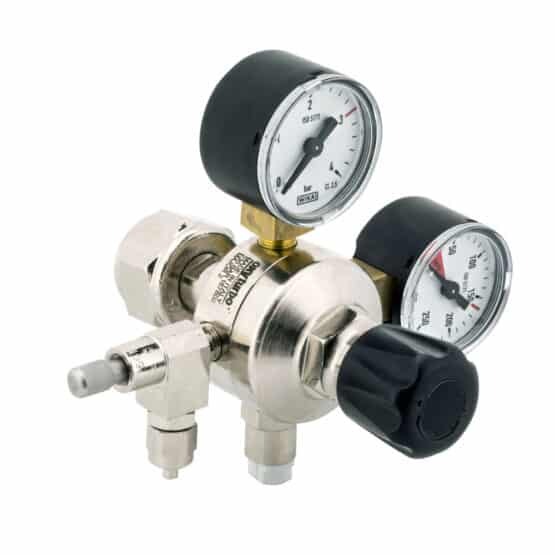 USE Ideal for refillable cylinders with standardised pressure and flow.